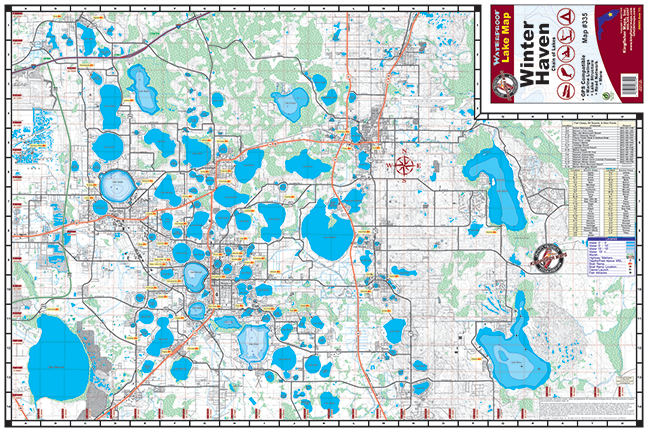 Winter Haven Chain of Lakes #335 – Kingfisher Maps, Inc.
Winter Haven Chain. 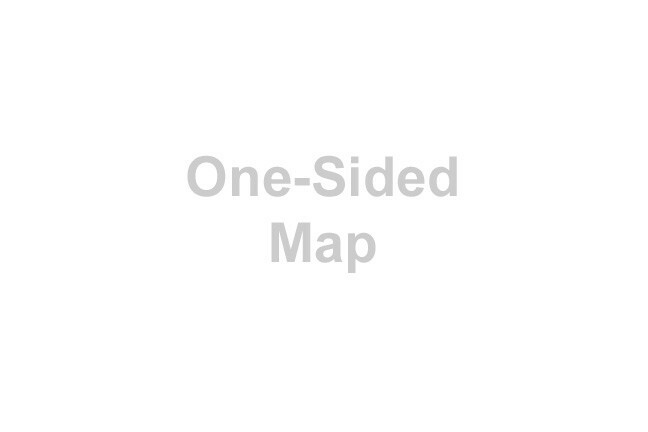 24″x36″ One-sided. 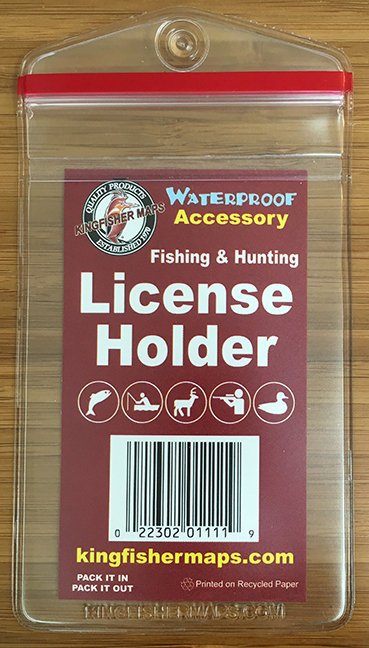 Waterproof and Tear Resistant! GPS Compatible, Mairina Listings, Lake Structure, Road Network and More. Winter Haven, the Chain of Lakes city, is centrally located with an ideal climate, natural beauty and a variety of activities. A Chain of Lakes, 14 freshwater lakes connected by a series of canals, are all wonderful for skiing and world-class fishing. Egrets, ospreys, otters, majestic cypress, magnolia, golden rain, citrus and oak trees, crepe myrtle, hibiscus, azaleas, camellias and all enhance the beauty of our area.